عندما تزور داببو, ستشعر أنك في بيتك في Australian Heritage Motor Inn الذي يقدم لك إقامة متميزة و خدمات عظيمة. لا يبعد الفندق كثيراً عن مركز المدينة، فهو يقع على بعد 2km منها. في حين يستغرق الطريق منها إلى المطار حوالي 10 دقيقة. كما يمكن الوصول بسهولة إلى ‪Western Plains Cultural Centre‬, Dubbo Rotunda Market, كورت هاوس. 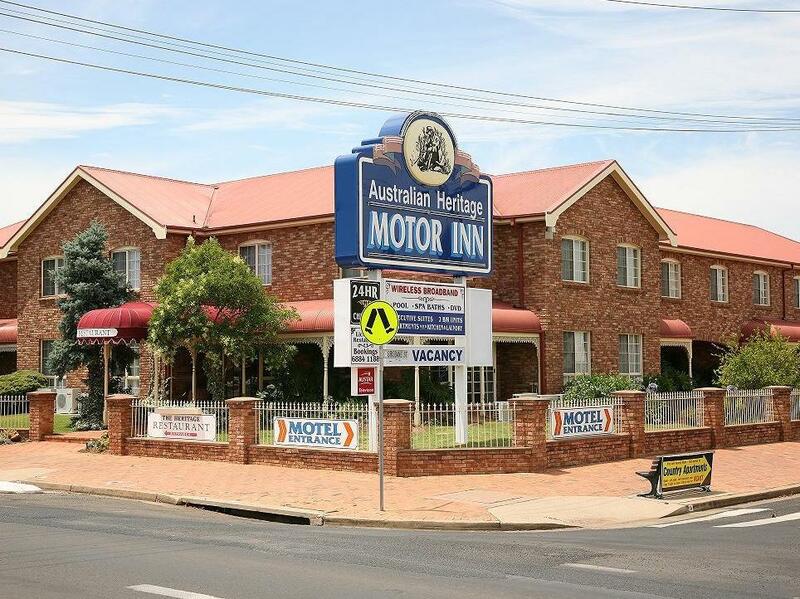 يقدم Australian Heritage Motor Inn خدمات لا غبار عليها وكل أشكال اللياقة وحسن الضيافة اللازمة لإسعاد ضيوفه. تتضمن الميزات الرئيسية في هذا الفندق: واي فاي مجاني في جميع الغرف, خدمة التنظيف يوميًا, خدمات بريدية, واي فاي في المناطق العامة, صف السيارات. تعكس غرف الفندق البالغ عددها 23 المنتشرة في 2 طوابق جواً من الدفء والألفة.خدمات عصرية مثل تلفزيون بشاشة مسطحة, اتصال لاسلكي بشبكة الإنترنت (مجاني), حوض الاسترخاء, غرف لغير المدخنين, مكيف هواء موجودة في بعض الغرف المختارة. يمكنك الاستمتاع بالأجواء المريحة التي تقدمها حمام سباحة خارجي, حديقة طوال النهار. 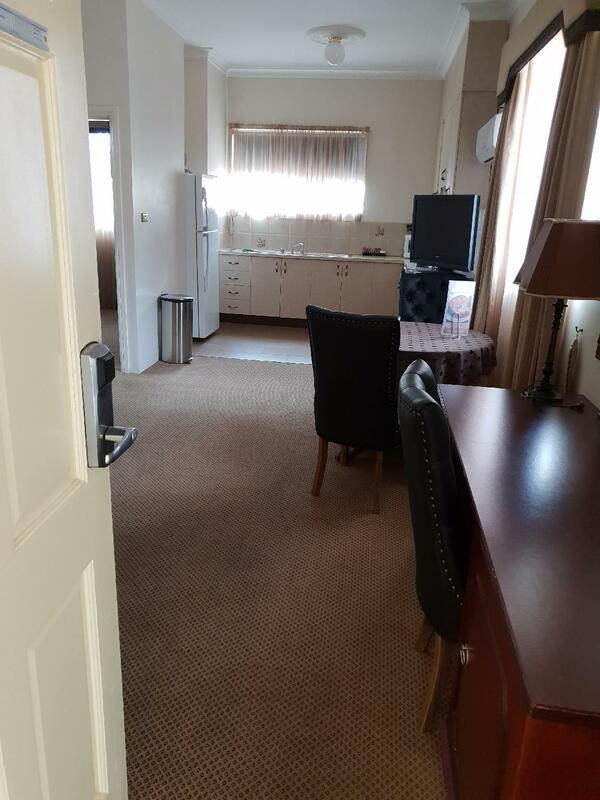 إن Australian Heritage Motor Inn هو خيارك لخدمة الفنادق الراقية في داببو. Went to Dubbo for a funeral and this hotel was situated across the road for the church. I booked this for my elderly Father. The Staff were very helpful and made sure his room was downstairs so he didn't have to climb stairs. Thank you and we would stay there again. Before arrival a phone call to enquire if there was a microwave in the room, the staff didn’t know. She said she would find out then hung up. The web page showed a restaurant so we assumed that it was open. No times were shown for opening hours or days on the web page. No return call was made to us. On arrival we were told that no there wasn’t a microwave and the restaurant was not open. This was a Sunday and the occupancy rate of Dubbo was quite high. The rooms were clean but there was only one towel for each person. The bed was a small queen and uncomfortable.. The wine in the mini bar was however excellent both in taste and price. What potentially could have been a pleasant experience just wasn’t. Very comfortable & clean. Great value & Location. Excellent Breakfast. Well located! Only issue is the noice of cars from the road. Online stuff up with our booking but the staff were lovely and helpful. Location is great. I’d definitely stay here again! We were travelling from Gold Coast to Adelaide and had a tyre blowout near Dubbo in the early hours of a Sunday. We needed to stay in Dubbo until the tyre was replaced. We got the accommodation at a bargain price through Agoda. Feeling tired and with nowhere to relax until check-in time, we though we would try our luck with an earlier check-in to freshen up and sleep. The staff understood our situation with 2 young children and allowed us check-in early (about 9.30 am). I could not fault the staff in anyway. In regards to the motel, great location and nice rooms. Only cons were the carpet could have been cleaner and the pool was a little murky. 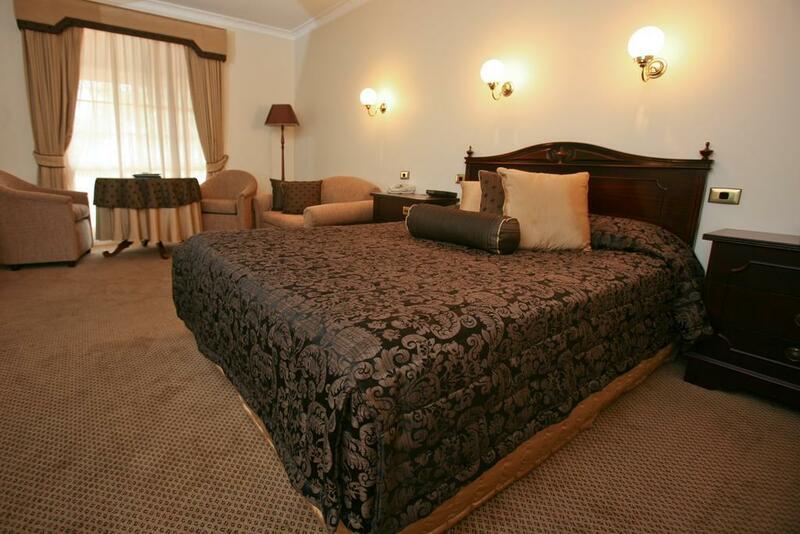 With that been said, I would definitely stay there again and recommend it to other people. We were happy with our stay at this motel. 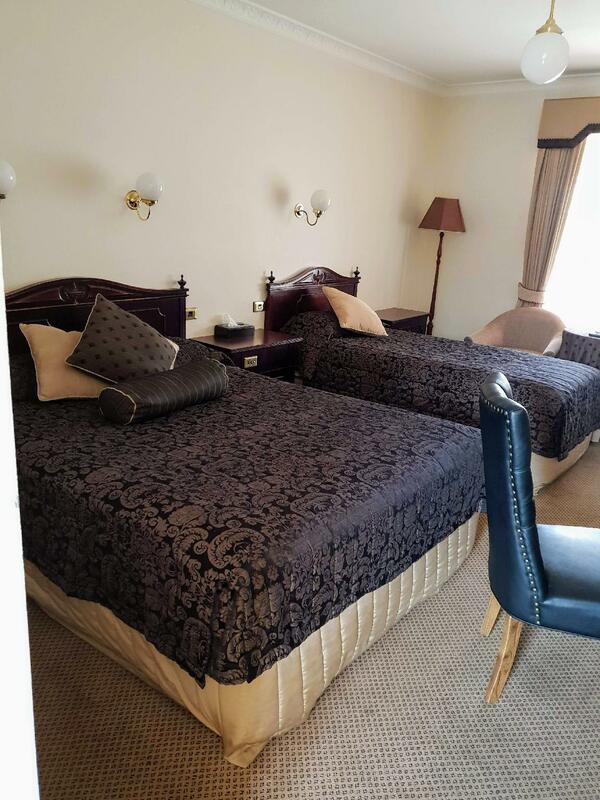 The property and our room was very clean and the beds were very comfortable. The pool was a lovely bonus. 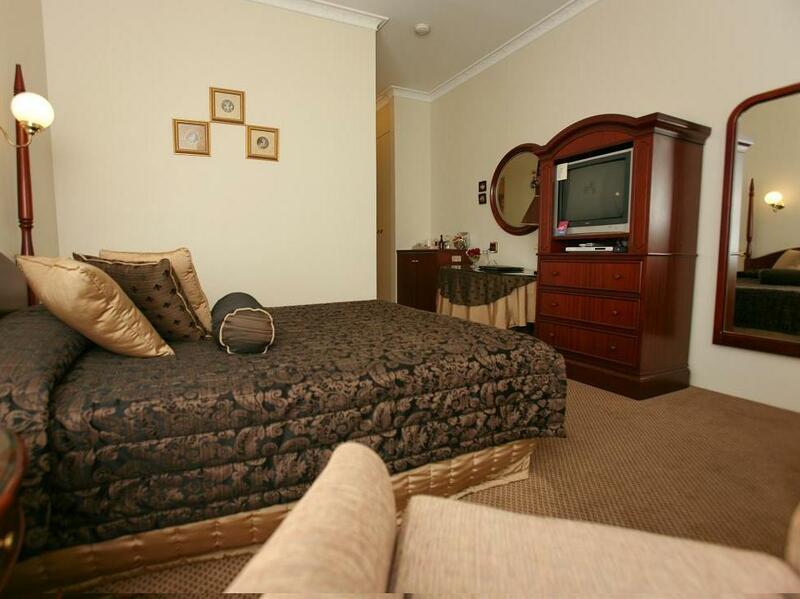 The motel was in a great location only a short walk to the centre of Dubbo and about a 10 minute drive to the zoo. Lots of fast food options across the street from the motel too. 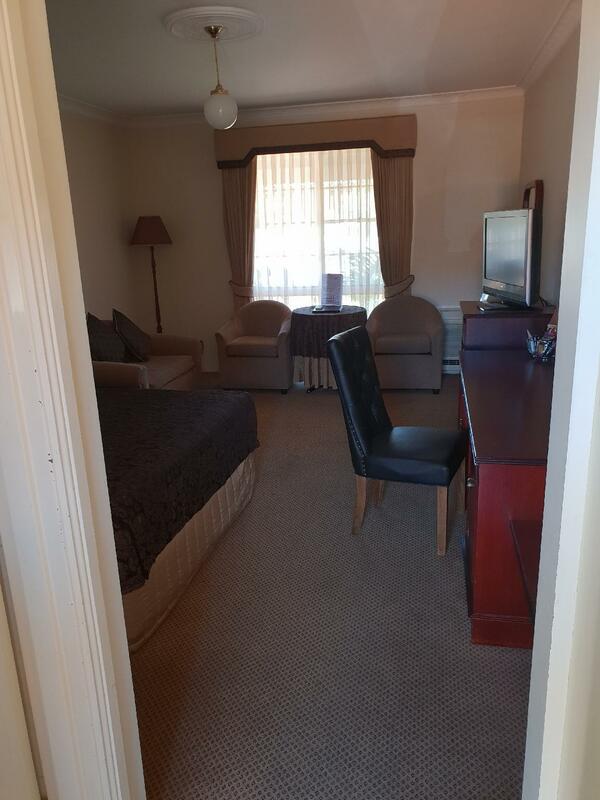 Our room was good value for money and we would definitely stay here again if we visit Dubbo in the future. 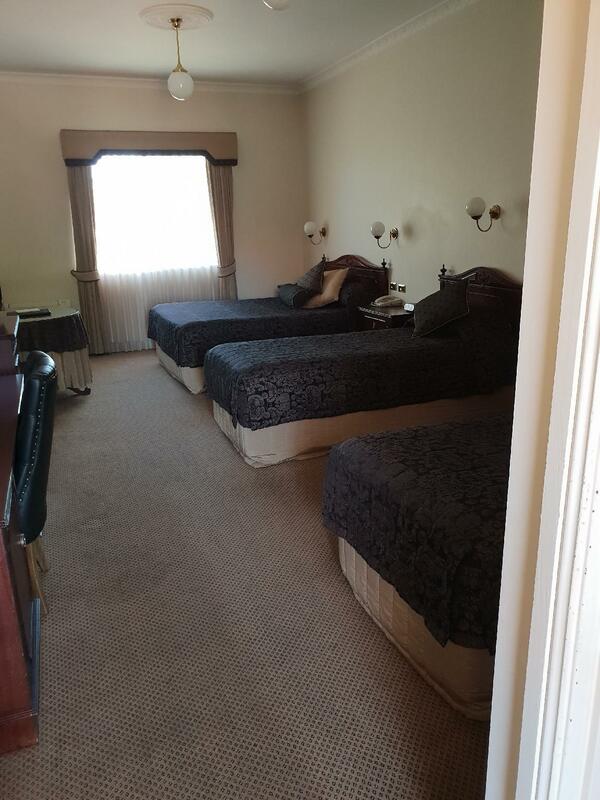 Staff were super friendly accommodated all our needs, traditional type of motel, but very comfortable. Breakfasts were very fresh produce and portions were generous. Will definitely stay here again and will recommend. We needed a late check in. 3am we arrived, an hour later than expected. Not an issue. Great confortable room. Friendly reception. Very helpful. Would definitely stay again. 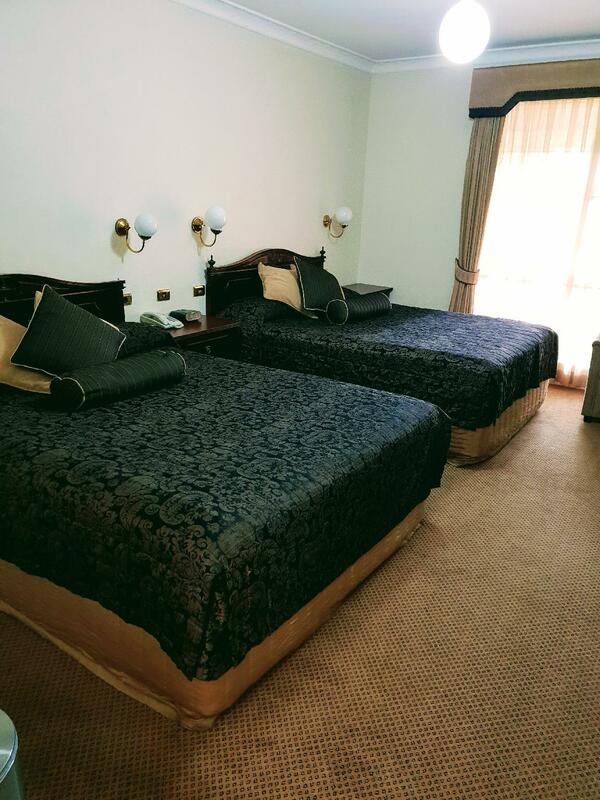 Quiet and effective air conditioner, comfy beds, good water pressure in the shower and fresh milk. We were regular visitors to this Motor Inn having stayed there each year from 1994 through to 2000 each year on business. Had to go out to Dubbo for a wedding and thought for old times sake would stay at AHMI. Glad we did, as we had another enjoyable stay. The décor has not changed over the years, however we stay for two nights and had another comfortable and enjoyable stay.